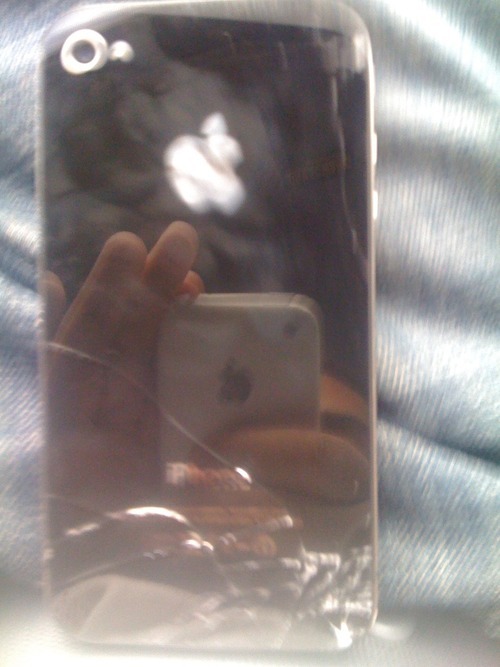 Reader Jared dropped his fresh new iPhone 4. The result? A shattered back. I thought this glass was supposed to be as strong as the Hulk’s purple shorts? I’ve never broken an iPhone screen. My brother-in-law has and I know Kyle has, but this is pretty egregious – an hour out of the box and crash bang.